Here at Nestegg Wealth Advisors, we have greater access to current strategies for preservation of assets as well as the tools and products that support those strategies. 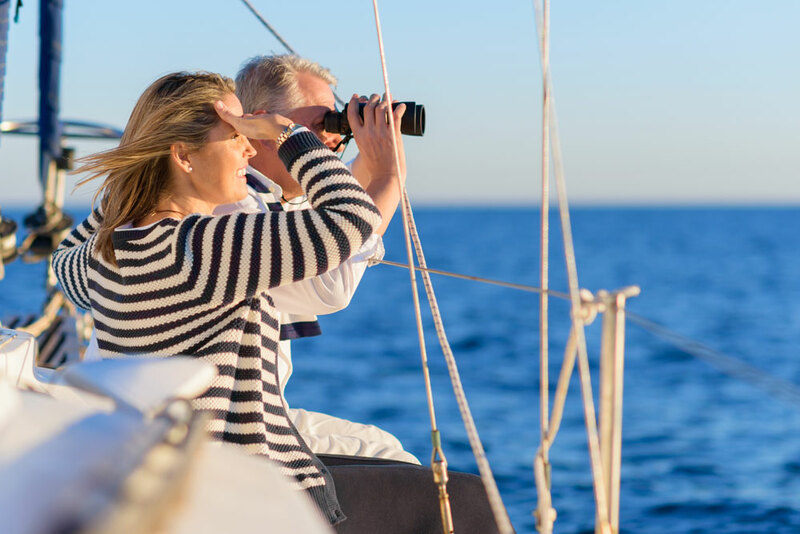 We focus on strategies that offer protection of assets, opportunities to earn credited interest, and the ability to create a guaranteed lifetime income. We provide information, products and strategies geared specifically to the needs of people in and near retirement. At Nestegg Wealth Advisors, we believe no two investors are alike. 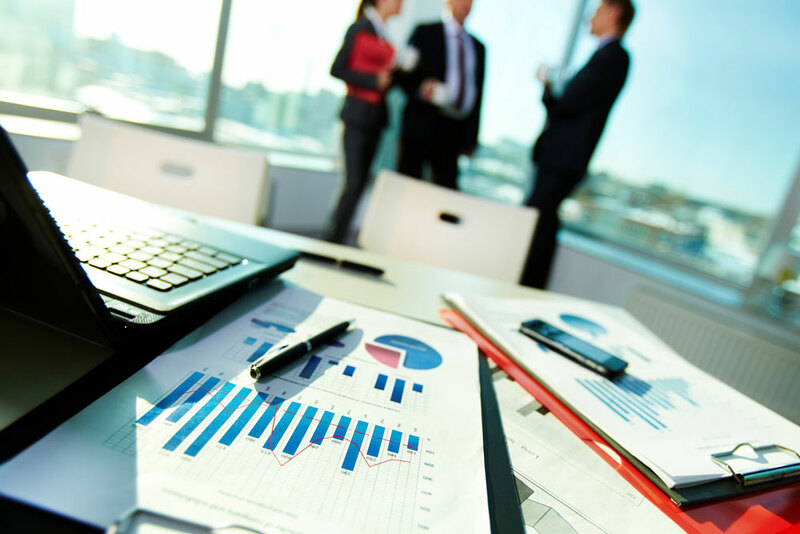 In order to help each client pursue their financial goals, we implement a team-oriented approach to investment management and a client-focused culture that is fundamental to our investment process. Today, women are more educated and financially empowered than any past generation. More and more women are responsible for handling their family’s finances, and, according to a study done by the Insured Retirement Institute, less than half are confident they are doing a good job of preparing financially for retirement. Please register for our upcoming seminar, someone from our office will follow up with dates, times and location. Check in is at 6:00 PM. Seminar is to start at 6:30 PM. 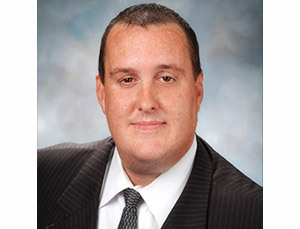 Rick Lucas has been assisting investors since 2002. He has advised retirees of Fortune 500 companies as well as business owners, government employees and teachers in matters of retirement and estate planning. Being a Registered Investment Advisor, Rick serves in a fiduciary role to all his clients while educating them on a new way to think about money and investing. Rick has also developed a specialty in working with clients who want to grow and protect their wealth in a tax efficient manner and ensure their money lasts. Over the years, Rick has helped his clients use different strategies to create lifetime income, as well as strategies that can help reduce the impacts of income taxes, taxes on social security, and estate taxes. He also incorporates estate planning to protect clients assets and by-pass probate by working closely with a network of CPA’s and Attorneys. Brookstone Capital Management, LLC, Nestegg Wealth Advisors and Richard Lucas do not provide tax and/or legal advice, but will work with your attorney or independent tax or legal advisor. In the event that you do not have your own attorney or tax professional we will partner with local CPA firms to provide tax services. The Insured Retirement Institute also reports that only 15% of women rate themselves as extremely, or very, knowledgeable about investing. Women are increasingly responsible for planning major life events either alone or jointly with their spouse: this may include college planning, family needs, starting a business, starting over after divorce, or becoming widowed. The report goes on to say that securing a guaranteed income in retirement is the number one concern for women today. Regardless of age, lifestyle, or marital status, I feel it is beneficial for women know what important things they should do regarding their finances. 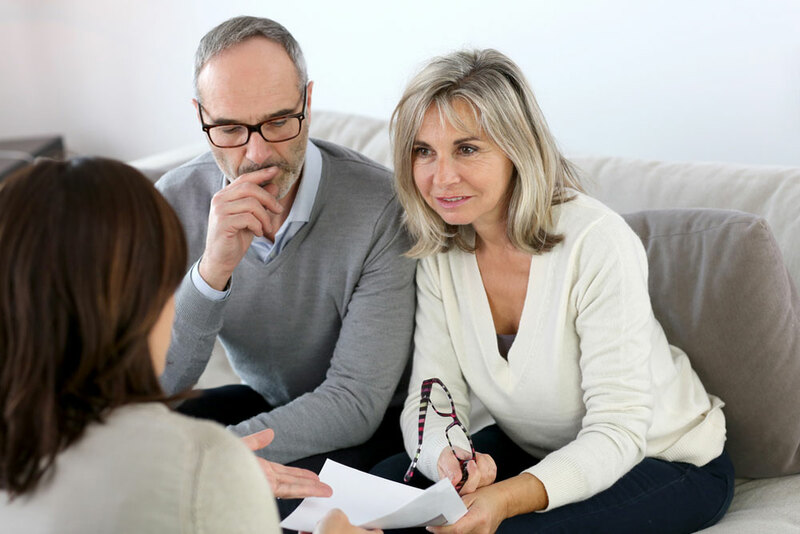 The study also reports that women typically outlive men by at least 3 to 4 years, which means for those who are married and not involved in the financial planning process, they will be forced to live with the decisions made by their spouses. In addition, because women typically live longer than men, some specific financial planning challenges may be even more important to address, such as decreasing rates of return on social security contributions, the accelerating demise of defined benefit pensions, , the rising cost of health care, and the potential impact of inflation. Due to these issues, women may want to be especially careful to secure a lifetime of secure income. Based on longevity alone, women may need to accumulate more wealth to finance their retirement needs. But, this doesn’t mean that women are likely to favor investments that carry additional risk in an effort to capture greater growth. Skillful advisors can help provide the appropriate strategies to create the desired amount of income to last throughout the remainder of your life, as well as offering strategies to provide attractive legacy options. At Nestegg Wealth Advisors, we believe no two investors are alike. In order to help each client pursue their financial goals, we implement a team-oriented approach to investment management and a client-focused culture that is fundamental to our investment process. 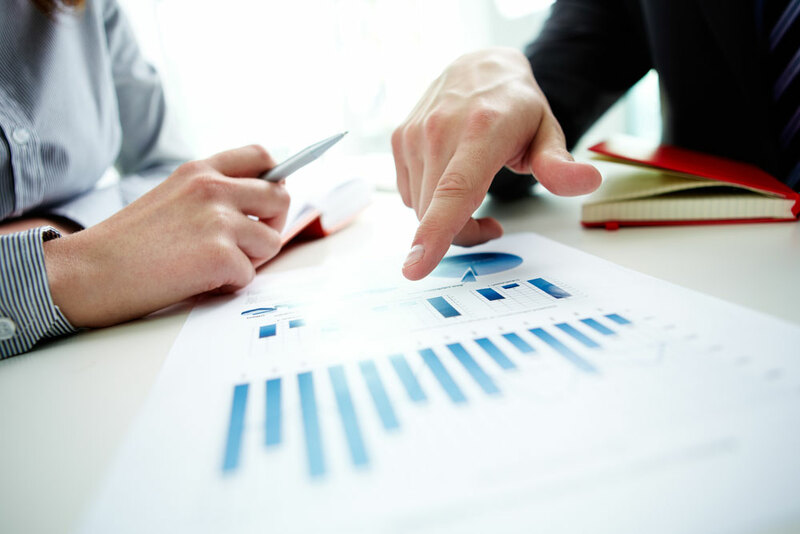 Our advice and recommendations are tailored to our clients’ investment goals, desired return objectives, risk tolerance, time horizon, cash requirements and tax situation. 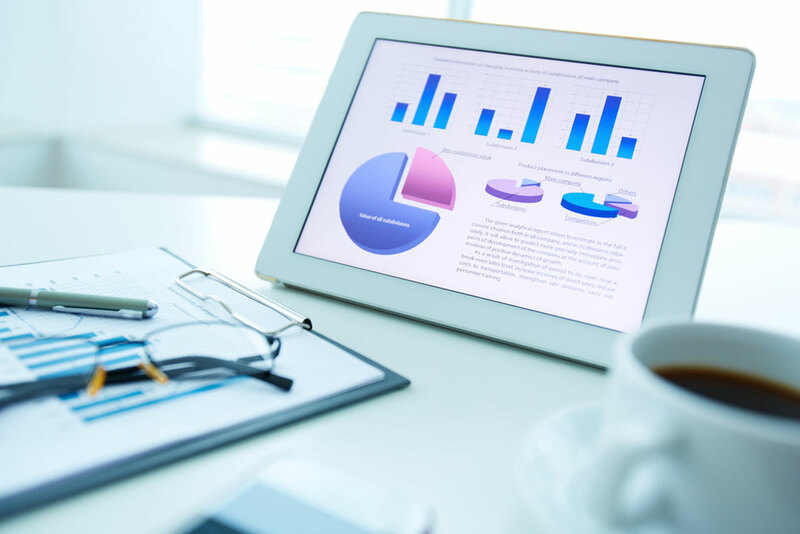 Our investment strategy is designed based on your long-term investment goals of preserving principal, maximizing income or accumulating capital. As a fiduciary, we have an obligation to ensure the appropriate products are chosen based on the clients’ best interest. Therefore, we develop your personalized asset allocation model based on individual risk tolerance, objectives and financial needs. Our goal is to work towards increasing your investment returns through diversification of your assets* and a disciplined investment philosophy combined with rigorous risk management. Brookstone Capital Management, LLC, Nestegg Wealth Advisors and Richard Lucas is not affiliated with or endorsed by the Social Security Administration or any government agency. All written content on this site is for information purposes only. Opinions expressed herein are solely those of Nestegg Wealth Advisors, LLC and our editorial staff. Material presented is believed to be from reliable sources; however, we make no representations as to its accuracy or completeness. All information and ideas should be discussed in detail with your individual adviser prior to implementation. Fee-based financial planning and investment advisory services are offered by Nestegg Wealth Advisors, LLC, a Registered Investment Advisor in the State of Texas. 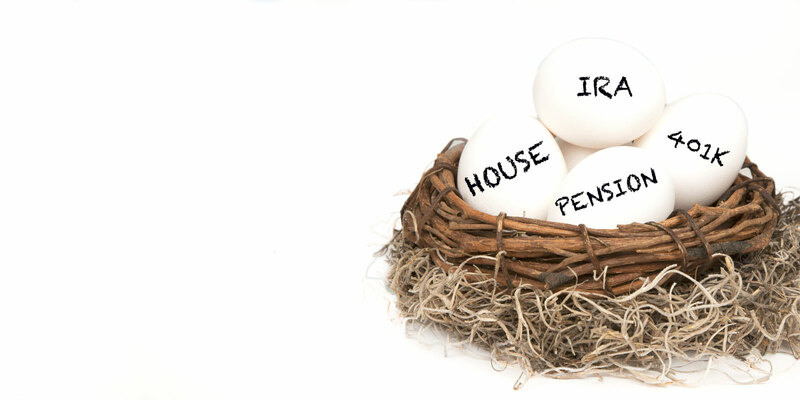 Insurance products and services are offered through through Nestegg Retirement Group, LLC. Nestegg Wealth Advisors, LLC and through Nestegg Retirement Group, LLC are affiliated companies. The presence of this web site shall in no way be construed or interpreted as a solicitation to sell or offer to sell investment advisory services to any residents of any State other than the State of Texas or where otherwise legally permitted. Nestegg Wealth Advisors, LLC/Nestegg Retirement Group, LLC and Richard Lucas are not affiliated with or endorsed by the Social Security Administration or any other government agency. This content is for informational purposes only and should not be used to make any financial decisions. Exclusive rights to this material belongs to GPS. Unauthorized use of the material is prohibited.